Wright Mortgage offers an innovative new mortgage loan to homebuyers before they find their home. We. 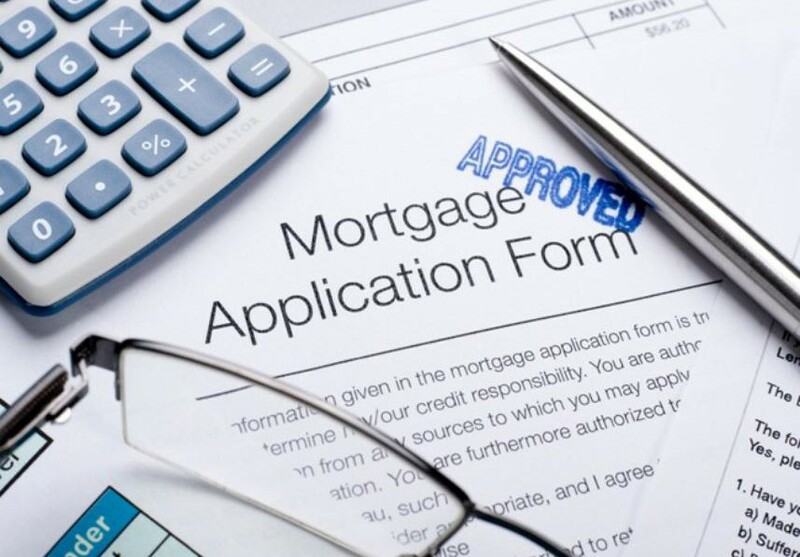 An complete the loan process actually approving buyers without an identified property. Please call us at 832-895-6587.